We can move any specialist items for individuals or businesses. Our experienced team know how to package and transport artworks, pianos and more with the greatest care. Very efficient, very professional look care of possessions and expertly deal with large heavy antique friend rosewood bed. Would happily recommend to anyone. Very good! Professional and courteous throughout and allayed all our concerns – from parking in permit only zone to getting our piano to 1st floor. 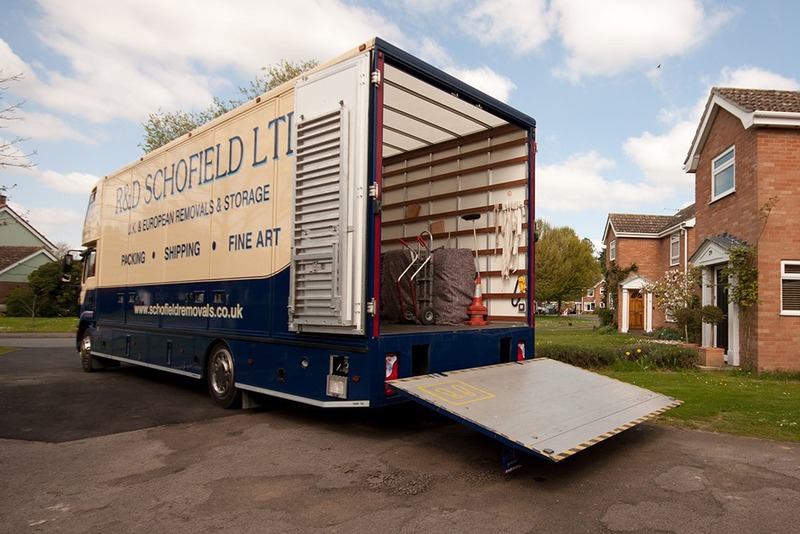 Would certainly recommend Schofield Removals and would use them again.